We should thank the Supreme Court of India first. The Union Government has issued Guidelines for the Protection of Good Samaritans after the SC in the case of Savelife Foundation and Anr. v Union of India (W.P. No,235/2012 Civil) vide its order dated October 29th, 2014 directed the Union Government to issue necessary directions with regard to the protection of Good Samaritans until appropriate legislation is made by the Legislature. 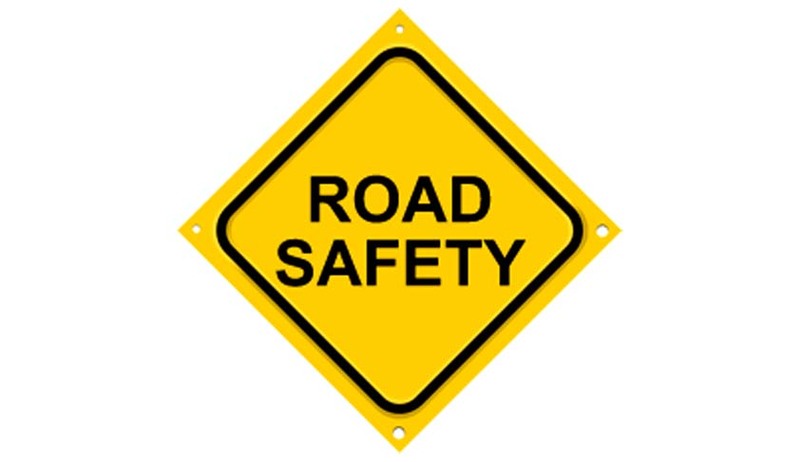 It is in that light that the Ministry of Road Transport and Highways has issued the Guidelines that have to be followed by hospitals, police and all other related authorities for the protection of such Samaritans. The most important aspect is that the Guidelines ensure that the bystander or good Samaritan shall not be liable for any civil and criminal liability. A bystander or an eyewitness to an accident who takes the injured to the hospital may leave immediately after furnishing address and no question will be asked to him. The Police cannot force the Samaritan person who informs about the accident to reveal his name and personal details. Moreover, it will be the Good Samaritan’s discretion whether to share his name and other details for which Medico Legal Forms shall be provided by hospitals when victims are brought for treatment. States have been encouraged to provide rewards and compensation to the Good Samaritans who come forward to help accident victims. A Good Samaritan shall be examined only once during police investigation or trial in court when he has voluntarily stated that he is also an eye witness to the accident. Disciplinary action will be taken against government officials who force/coerce/intimidate a bystander to reveal name and personal details. The Guidelines aims to protect a person who helps an injured victim on the road, from all the legal formalities and hassles with the police and hospital authorities. These Guidelines need to be soon incorporated into legislation for it to have a long term effect. In that light, the Save Life Foundation has drafted a Bill for the Protection of Good Samaritans and it has been submitted to the Union Government. These Guidelines were ready and on paper almost a month ago on May 12th itself. However, it was only notified in the Official Gazette on June 5th. This move can be seen as a step in order to achieve this Government’s proposed target of bringing down road accidents by 50 % by 2017. It is has to be seen in practice whether these Guidelines will encourage eye witnesses to actively help the victims without much apprehension. The official notification of the Guidelines can be found here.